We are excited to bring you several new lines and products from Conestoga Wood Specialties providing you with more flexibility and style for your next project. The Geneva breaks through as Conestoga’s newest addition to their collection of transitional style mortise & tenon designs. With 2-5/16” square bead stiles and 3” rails Geneva gives designers the flexibility to choose from any of six distinctive framing beads on the top and bottom rails. Plus, designers can push their sensibilities by drawing on a wide variety of wood species, edge profiles, and panel raises. Welcome the new Glasgow design, a striking style that features classic roots but in a fashion that lets it easily find a home within today’s popular tendencies toward transitional kitchen design. The Glasgow door and drawer front features a unique profile combination with square bead stiles and a simple yet prominent double stepped framing bead on 3” wide rails. Contemporary kitchen design has never been more popular, and Conestoga Wood continues to feed this ever-growing trend. Their latest design addition might well be their simplest yet – the Allure DLV Avalon door and drawer front. Avalon evokes the epitome of simple, unassuming, modern style with its no nonsense slab design crafted of ¾” ultra-durable Allure DLV material. 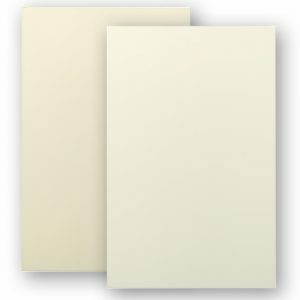 Avalon is available in contemporary favorites, Bright White and White Dove, over a CARB2/TSCA compliant MDF substrate. Jeff Eichenseer, Conestoga Director of Marketing & Product Development on Avalon’s modern simplicity: “There’s no question that the trend towards modern kitchen design continues to be on the rise. And with the addition of the Allure DLV Avalon door style, we continue to offer the pure simplicity so many designers desire. Additionally, Avalon can be used as a price point drawer front in conjunction with our Daytona, Delray, Veracruz, Largo, Sorrento and Santiago door designs. For those who want ultra-modern with the strikingly rich elegance of a real wood veneer surface, Conestoga’s new Gemini Collection could well be the pair they’re looking for. But which twin to pick? 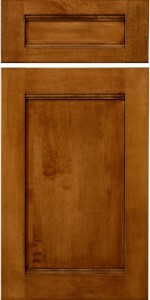 The Gemini ultra-modern, super sleek door designs are available in 9 different veneer options, including: Plain Sliced and Quartered Cherry, Plain Sliced and Quartered Hard Maple, Rift Cut and Quartered/Flakey White Oak, Plain Sliced and Quartered Walnut, and Ribbon Sapele.The Gemini Collection features two uber popular door designs. There’s Alto, a square edge design…and Corsica, its softer pillowed edge sibling. 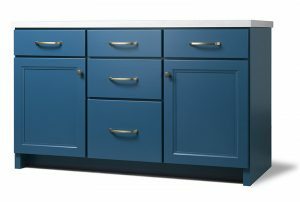 But regardless of the style desired, both of these doors and matching drawer fronts share a unique and highly appealing trait – they are both edge banded prior to the veneer being pressed onto the face, thereby eliminating any visible edgeband lines on the faces of the doors and drawer fronts. 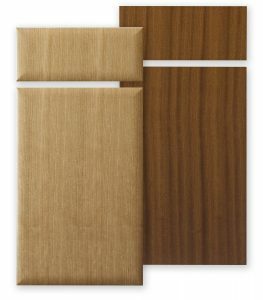 Gemini Collection complementary veneered accessories include phenolic back veneers, crown and scribe mouldings, fillers, ¼” and ¾” 4’ x 8’ sheet stock, as well as cut-to-size panels. (L/R): Corsica in Cherry with Natural finish and Alto in Ribbon Sapele with Natural finish. For so many American families, family living is all about country kitchen comfort. Whether it’s warm and close and cozy, or a more spacious, open style, there’s something special about a rustic look and feel. And these days, country expressions are as popular as ever. 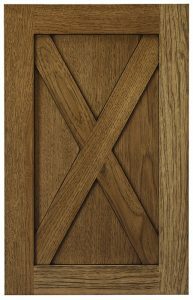 That’s why Conestoga Wood has brought back the Crossbuck door style…a throwback to the rugged days of farmhouse country times…when you could almost smell the gentle scent of rugged, rustic, roughhewn wood. A plywood panel door with its signature solid wood “X” mounted on its face, the Crossbuck oozes the sensation of pure, easy, country comfort. The Crossbuck design is available in most Conestoga standard species and finishes – and is perfect for integrating accent pieces such as exposed cabinet end panels, island backs, and those special furniture pieces. Imagine the farmhouse in your design…to whatever degree works for you. 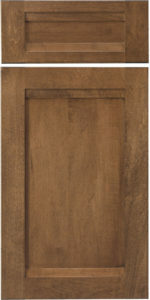 Discover the rustic charm of the Crossbuck door style! Conestoga has long been known as design innovators – and listeners – when developing new door and drawer front designs. 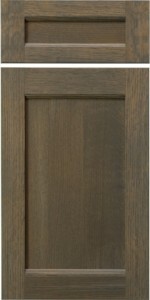 The development and introduction of the new Wakefield and CRP-10382MT door styles are no exception to that practice. Wakefield’s creation is a result of Conestoga taking one of this past year’s most requested framing beads and crafting a smooth-flowing, distinctive look perfect for today’s transitional styling. 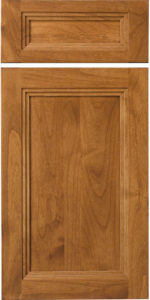 CRP-10382MT uses a complex “French-cut” mortise & tenon with mitered bead construction that offers designers the look of an applied moulding door, but at a more economical price point. Kitchen Renovation - DIY or Get a Pro?